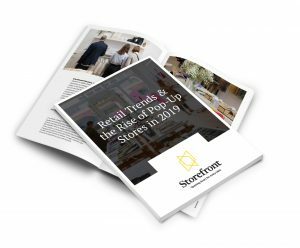 Beverage industry brands – whether alcohol, coffee, tea, juice, etc – are known to create buzzy campaigns, fun and dynamic content, and place a large emphasis on customer experience. 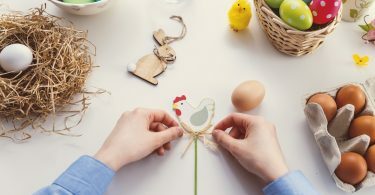 Faced with increased competition, these brands have no choice but to stand out with ever more innovative projects that place the customer at the center of their communication strategy. 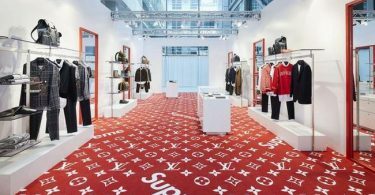 Here are 5 top beverage brands of drinks who recently used pop-up stores to wow customers. 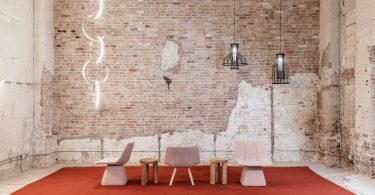 This well-known coffee brand wanted to test the Australian market before opening a permanent space. 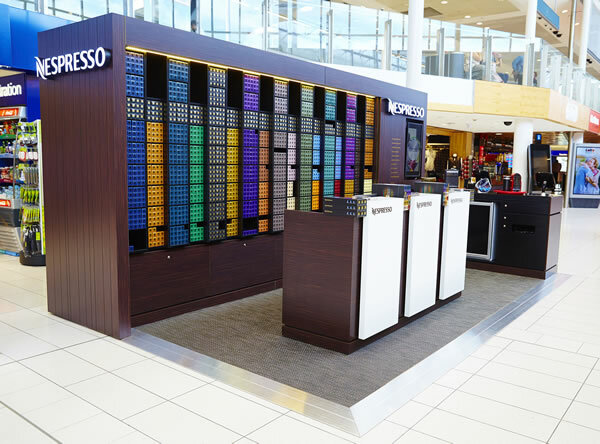 To do this, Nespresso opened three pop-up stores in Sydney to physically test its products on local clientele where it was present only online until then. In these shops was a unique experience for customers: the ability to recycle their capsules. This was the first step of a much more elaborate retail strategy in Sydney, but also rolled out in Melbourne. 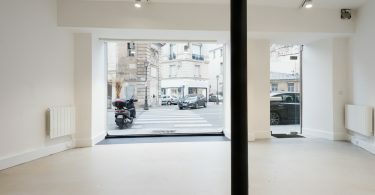 For a short week, the oldest champagne house opened a pop-up art gallery in the heart of Paris, in the chic 7th arrondissement. 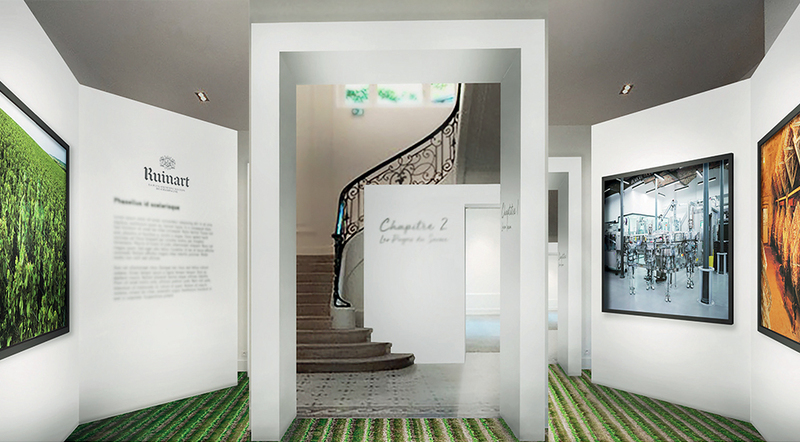 Ruinart offered a trip to the past through a collection of exclusive photos to raises brand awareness with passersby. Fans could also indulge in vintage bottle tastings. The French favorite tea brand has launched a cozy and warm pop-up store in the 6th arrondissement of Paris, in the heart of Saint-Germain-des-Prés. 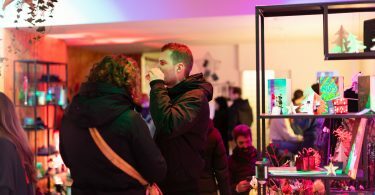 Created by influencer Caroline Receveur, Wandertea opened its first pop-up spaceduring the last two months of the year … so customers could warm up during the winter and make beautiful gifts for the Holidays. 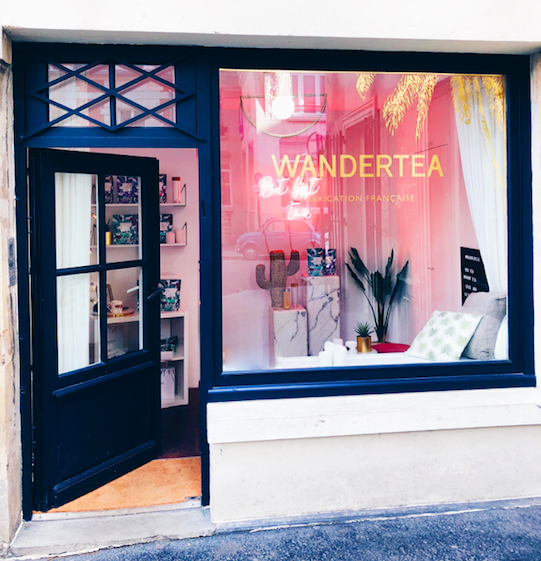 Learn more about the Wandertea pop-up store, powered by Storefront. 1664: a pop-up and festive brewery for Summertime! 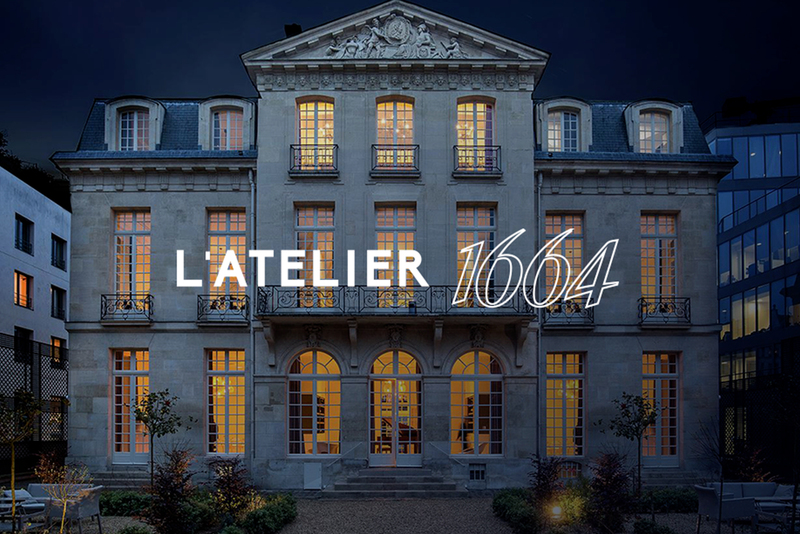 Located in the 5th district of Paris during the Summer, in an 800m ² space (and a big garden! ), this short-term concept by 1664 came alive. On the program was giant barbecues, beer pairings, a DJ set, yoga and Instagrammable moments. 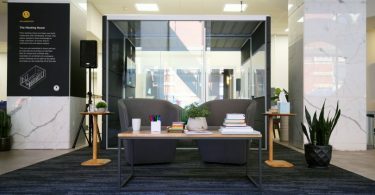 It was the perfect opportunity to capitalize on the Summertime and strengthen the brand’s connection with its customers! Coca-Cola: a product launch with a pop-up store! For the “Coca-Cola Life” launch in the UK, the brand opened a pop-up store in the heart of London: a perfect strategy to introduce the city to the new 89 calorie can, made with stevia, and attract media attention. 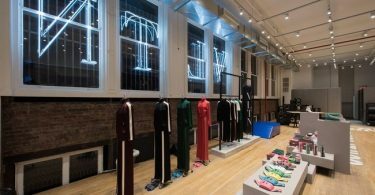 The pop-up store was especially attention-worthy because British actress Rosie Huntington-Whiteley attended the opening party. 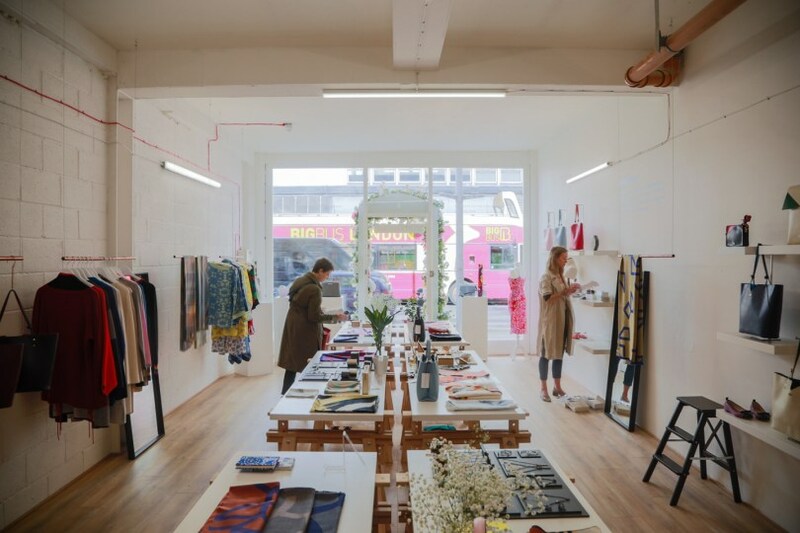 Find your perfect pop-up space on Storefront, from the largest cities in the world!